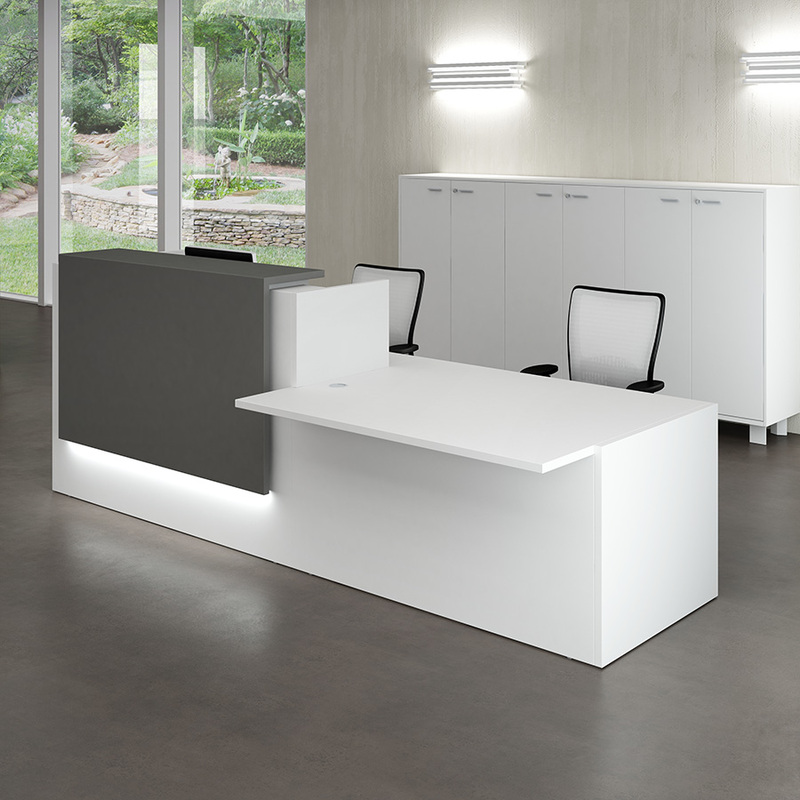 Architecture purity and strong cohesion between materials: these are the peculiarities of the Z2 range. Wood, lacquer and light combined with a clever balance create a perfect sinergy between function and design, elegance and simplicity. 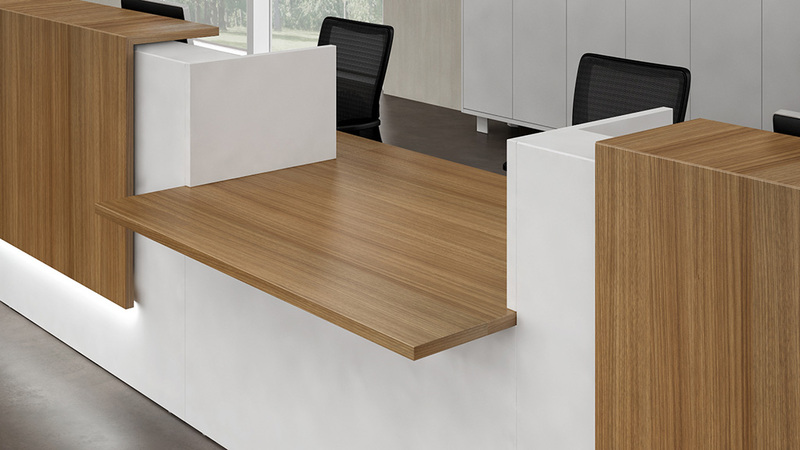 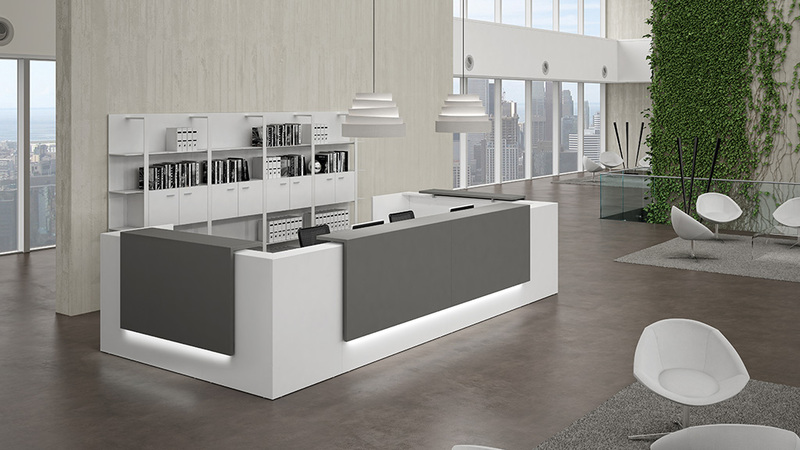 The Z2 system is able to combine the welcome declination of the reception with a fully internal workability by using modular elements. 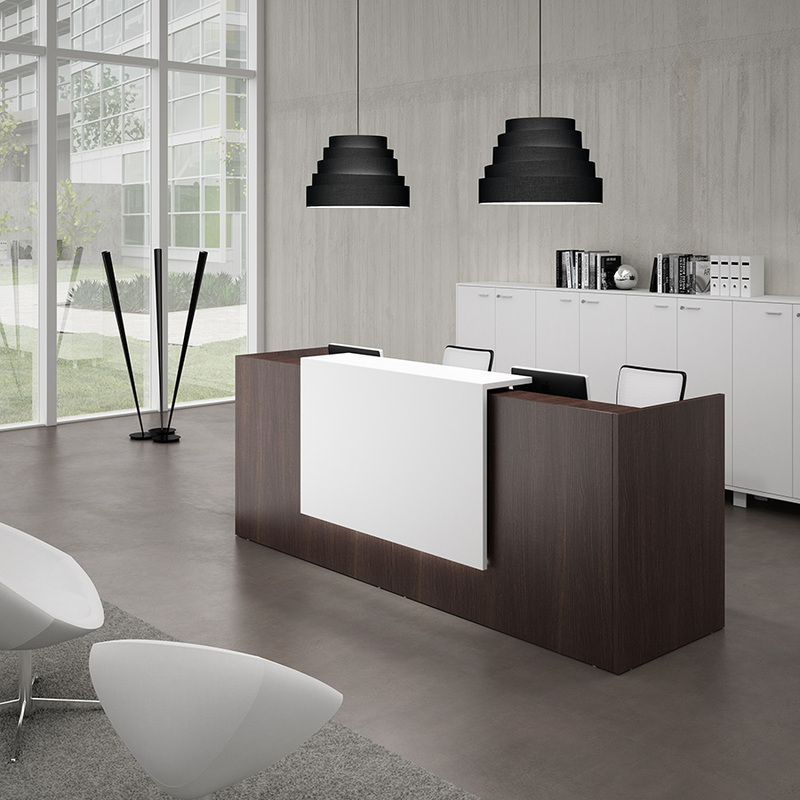 Z2 welcomes your guests and promotes conversations with a clever combinations of colour, shapes and materials. 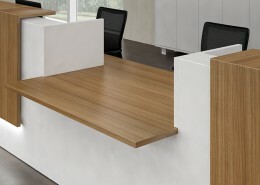 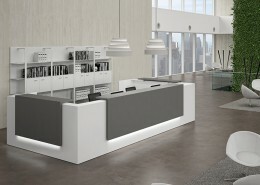 The reception is the first impression of your business Z2 combines conversation and work efficiency.